Make AI your first line of defense for customer service needs. 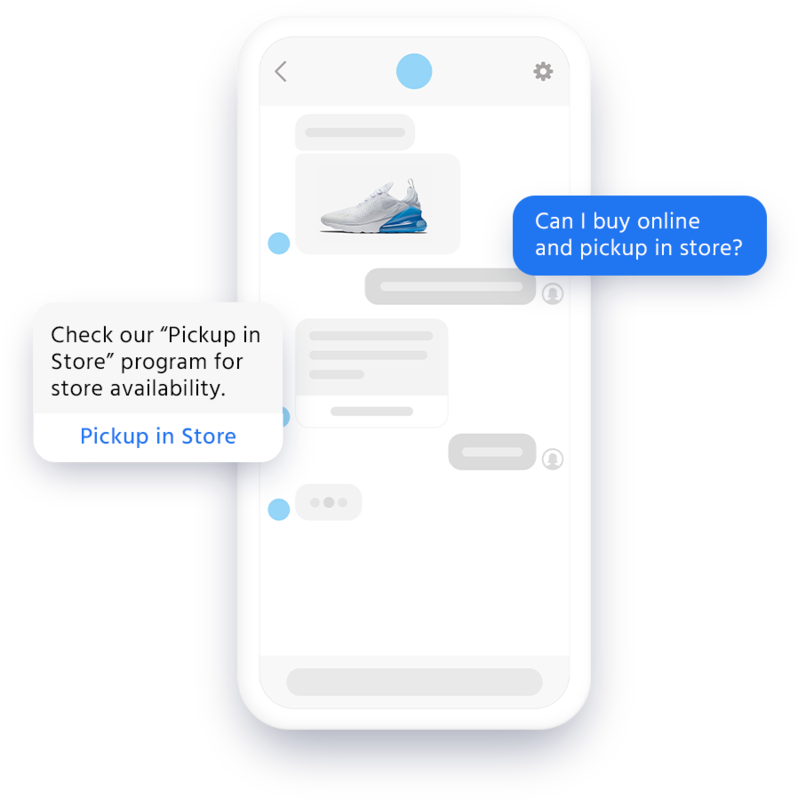 Snaps NLP technology delivers on the promise of answering customer questions quickly and accurately. Seamlessly handle routine inquiries by automating common flows including frequently asked questions, order shipping status, returns, exchanges and basic account management. 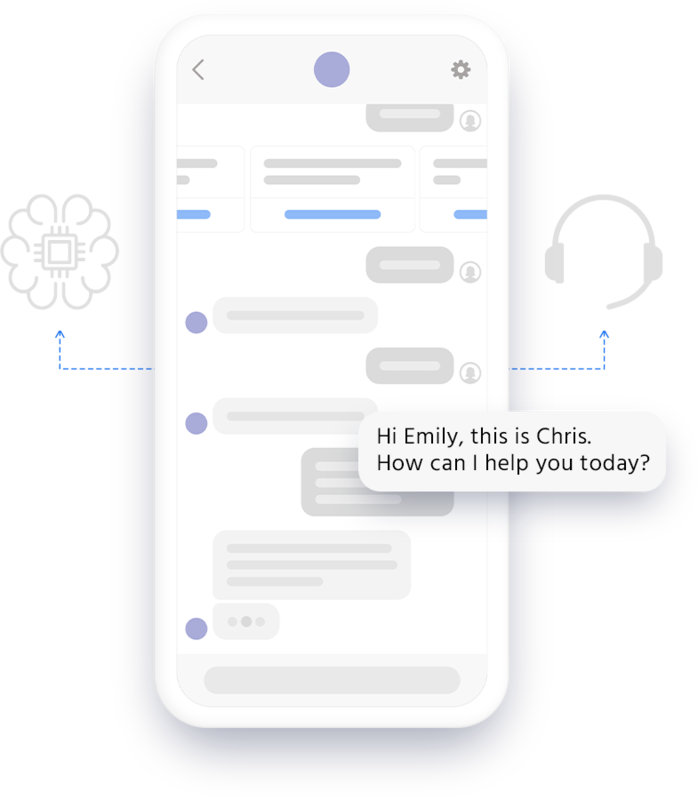 Create a frictionless partnership between AI and human service teams, across all of your channels with the Snaps Conversations API. Our handover protocol provides context to agents so the experience is seamless for the customer and efficient for your team. 75% of shoppers expect proactive communication about their package. Make that a reality by integrating mobile messaging into your channel mix, delivering real-time updates to your customers in channels where they are spending most of their time. Snaps helped us shape the future of communications in Service.